Protection against dust particles, metal fumes, asbestos, oil and water mists, bacteria and viruses. • 94032 contains carbons to eliminate low level nuisance odour. 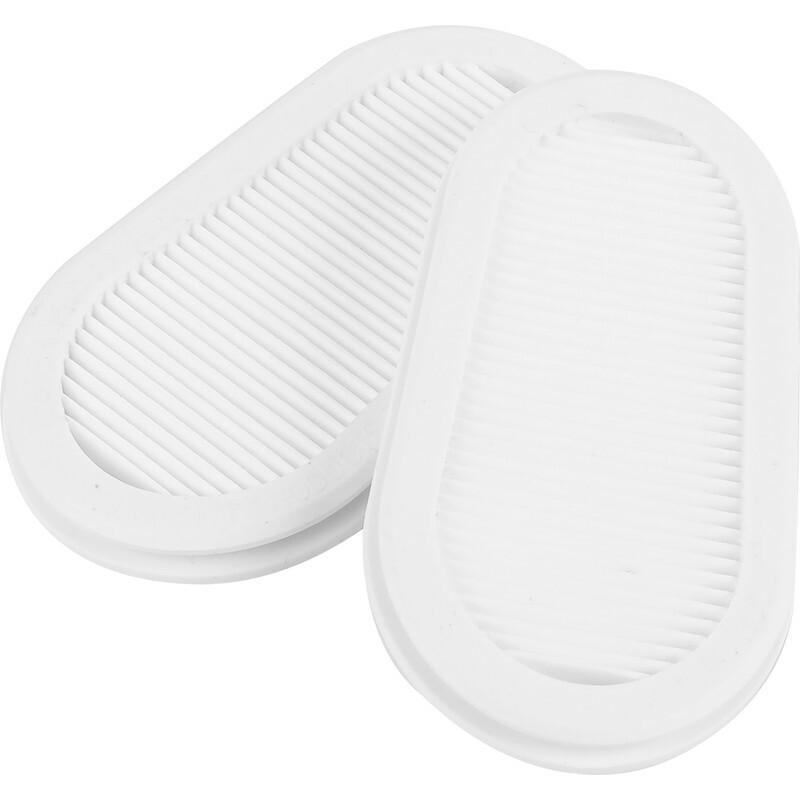 GVS P3R Half Mask Respirator Filters (2 Pack) is rated 4.6 out of 5 by 56.